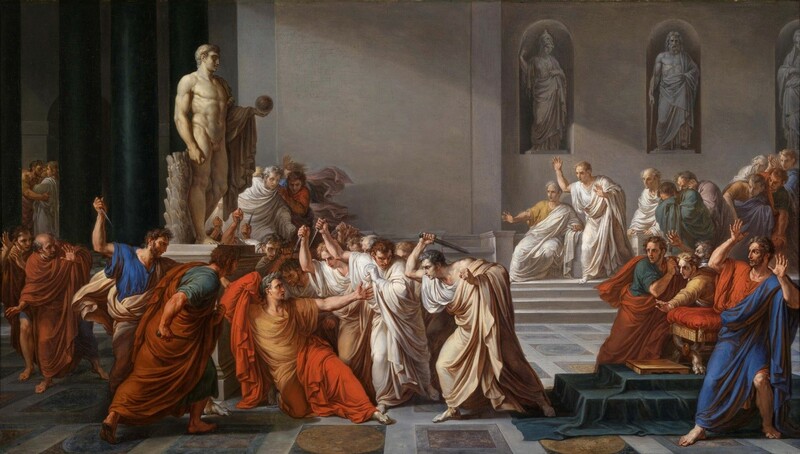 In William Shakespeare’s play, Julius Caesar, the soothsayer warned Caesar to “beware the Ides of March.” The Latin word, ides, means the middle of the month, which in Julius Caesar meant March 15th. During the Roman times, there were several religious Roman holidays observed on that date. Unfortunately, that was also the day that Caesar was assassinated, causing the Roman Republic to morph into the Roman Empire. The Ides of March has intrigued me. Nonetheless, the early part of June paralleled the happenings of March. In both cases, those events were tied to killings and religion. This month, I have written essays about D-Day and the near destruction of the Golden Temple, which both occurred on June 6th. The Allies invaded France to defeat Hitler and his wanton killing, which included the killing of Jews due to Nazi anti-Semitism. The Indian government attacked the Golden Temple in Amritsar to squelch the Sikhs separatist movement. While researching for both essays, I noticed something about which I don’t recall reading. 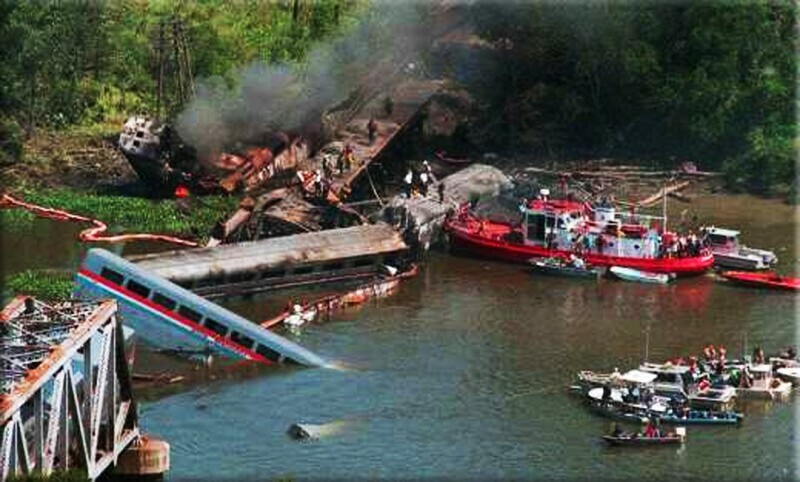 There was a train accident on June 6, 1981, which was between the two Indian towns of Mansi and Saharsa. 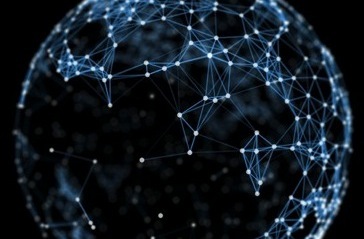 The towns are located in the eastern part of India near Nepal and Bangladesh. The nine-car train contained around 1,000 passengers and was about to cross a bridge during massive rain and flooding. As a result of the accident, seven of the passenger cars wound up in the Baghmati River killing approximately 600 passengers due to drowning. If fact, half of the bodies were never found in the swollen river. All the deaths and injuries occurred because the conductor of the train was a Hindu, who noticed a cow on the track. Since cows are considered by the Hindus a sacred animal, the conductor attempted to brake to avoid running into the cow. The combination of the wet tracks and braking too quickly caused the train to derail resulting in the deaths of about 600 passengers to avoid killing the cow. It seems a less intentional killing of people due to an attempt to avoid killing a cow, nevertheless, religion and killing morphed together. The conductor saw the cow as more holy than 600 people. Essentially and more intentionally, Hitler wanted to get rid of Jews to keep the Aryan race pure. The Sikhs were killed because they were considered less important people than the Hindus. Beware of the ides of March and June.